Thank you for your interest in joining The Junior League of Greater Orlando! For over 70 years, the Junior League of Greater Orlando (JLGO) has trained women as civic leaders to create community change. When joining the JLGO, members create their own path to civic leadership within our organization. We provide a wide range of hands-on volunteer opportunities and trainings so that members gain leadership skills to address community issues. 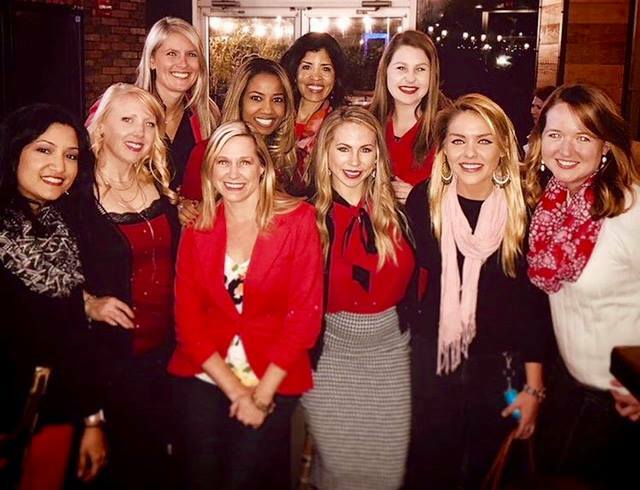 The JLGO hopes to provide a foundation for the growth of each member as they apply their civic leadership training and volunteer experiences in their daily lives, careers, and in the community. If this sounds like a good fit for you, we hope you will consider applying for membership in the Junior League of Greater Orlando! To reinstate your membership or to transfer into the JLGO, please use the navigation menu to the left. Contact us at members@jlgo.org with any questions! The JLGO welcomes women of all races, religions, and national origins who demonstrate an interest in and a commitment to voluntarism. We accept new member applications once a year for our year-long Provisional Education program. Applications for our 2019/2020 Provisional class will open in June 2019. Possess a significant time commitment to developing one’s civic leadership potential through the JLGO’s year-long Provisional Education program. For more information about our Provisional Education program, and to read our frequently asked questions, please click here!